I am Strong. I am Brave. 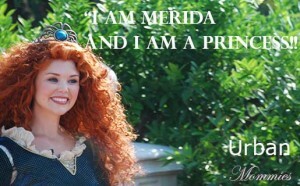 I am Merida and I am a Princess! 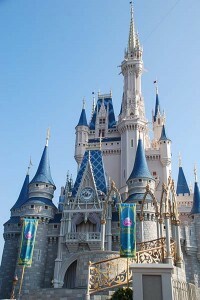 Her mother Queen Elinor placed the crown atop her head as she yelled – “I am Strong. I am Brave. 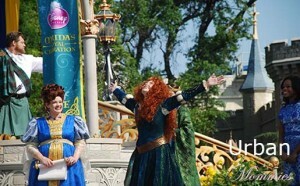 I am Merida and I am a Princess!” Tears, tingles and cries of joy from the crowd as we gathered to see Merida’s coronation as the 11th Disney Princess on May 11, 2013 at Walt Disney World Resort. 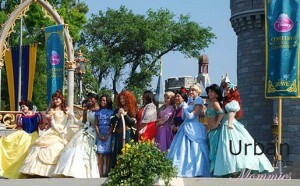 Celebrity gymnast Gabby Douglas graced the stage, and Sophie Grace and Rosie from Ellen sang before Merida entered on horseback, bow in hand. 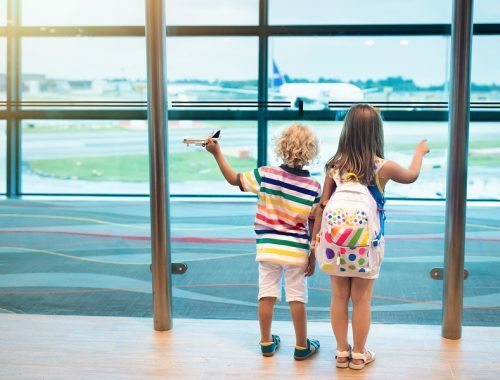 My two boys (who usually hide around princesses “They are so beautiful Mommy!”) were in awe at her stature, her smile, but mostly the poise and strength she exuded. There has been controversy on Disney’s decision to give Merida a lovely, Princess-worthy outfit for the most important day of her life. 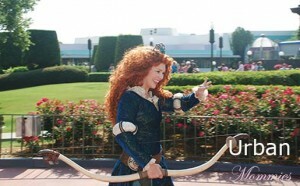 That Merida looked beautiful on this day does not say that she is less outdoorsy, strong or courageous. She dressed for the occasion and in my view is no less a role model for girls everywhere. Disney has given us our 11th role model for girls and boys alike, and I was proud to have my boys and my own mother by my side for the coronation.